Next year Pacha is planning to inject new life into Ibiza by opening a venue that will give travelers an opportunity to experience the Pacha lifestyle in a completely different environment. 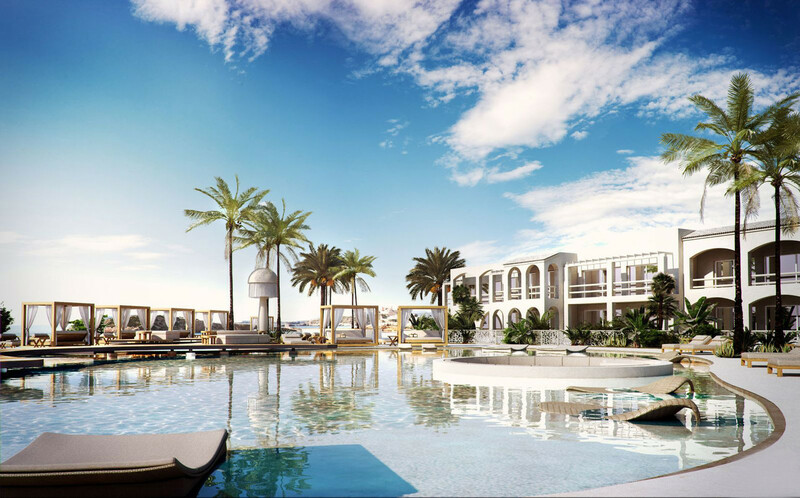 At nearly 50,000 square meters, the new resort will feature 170 rooms with different accommodation for different individuals, including luxury suites for the most selective VIPs. The rooms have been integrated with open spaces, trees and vegetation to bring out the site’s natural beauty, so the indoors and outdoors will feel like one. The view will be one of the best in the Mediterranean, located in Cap Martinet, on its own corner of the island, a short distance from Talamanca and Ibiza Town. With many attractions, Pacha intends to bring everything to its guests so they can finally experience all of Pacha during the day. 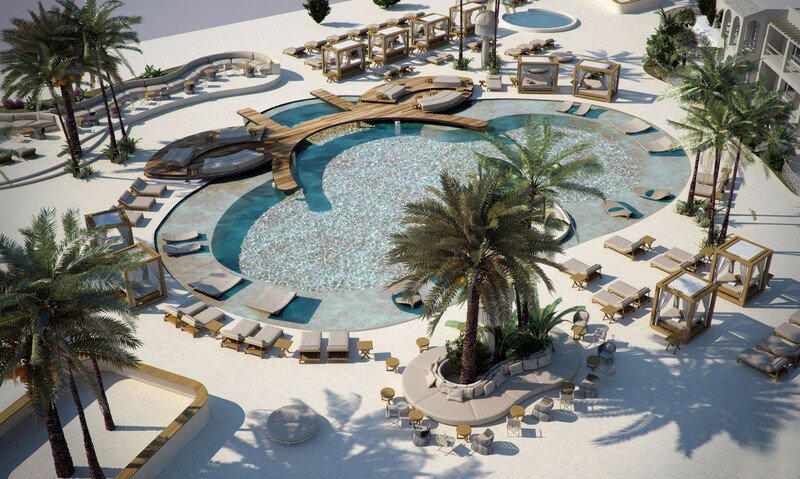 The pool area will be a modern oasis surrounded by palm trees, sun beds and cabanas with a king-size Jacuzzi to enjoy the sunset. 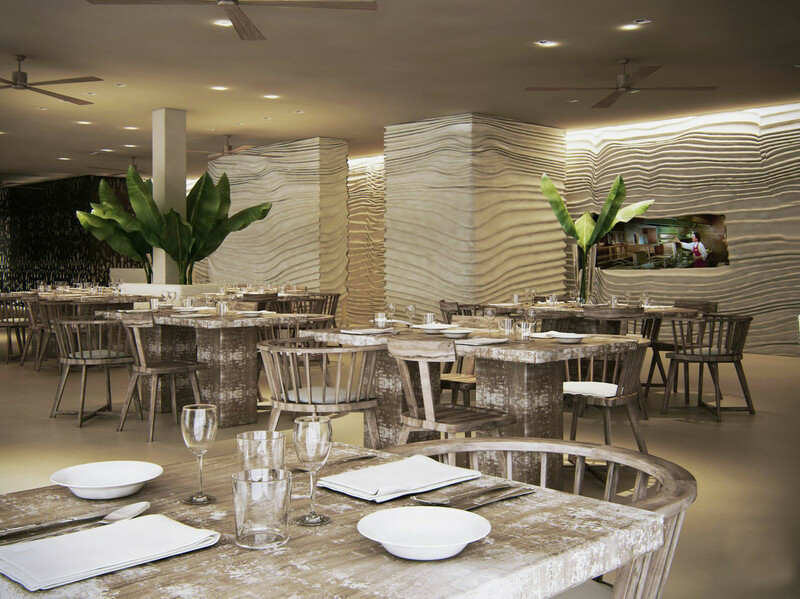 Its restaurant will feature a fusion of Japanese, Mediterranean and Central American flavours made from fresh local ingredients. 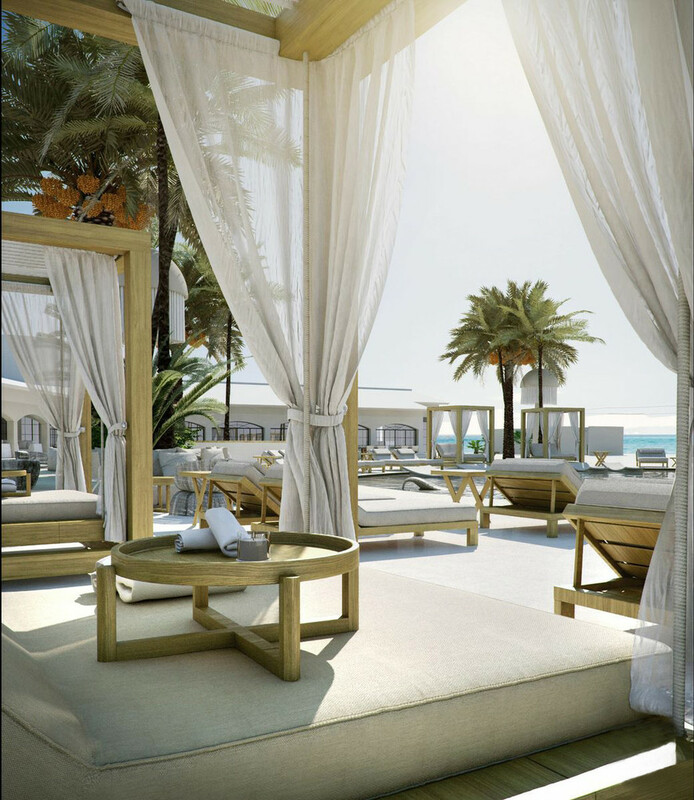 There will also be fresh juices and hot yoga on the premises as well as refreshing snacks, ice-cold towels and outdoor massage areas. For more info, check: www.destinoibiza.com.